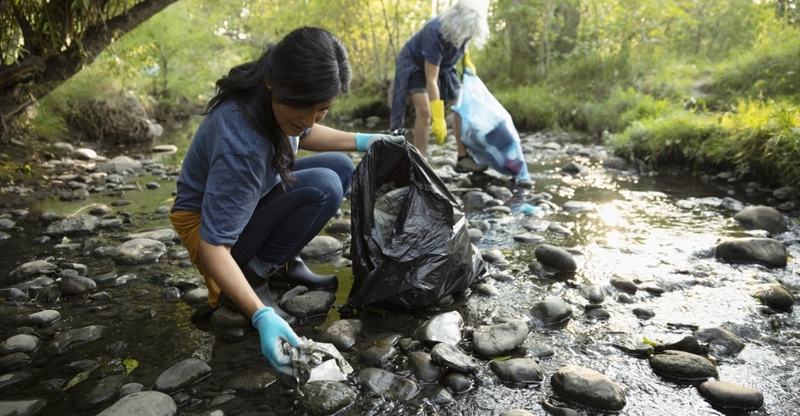 From using reusable water bottles to planting trees, riding a bicycle to work to eating less meat, our employees showed us that every individual can make a difference—especially when it comes to the environment. Our green choices in 2018 collectively made a big impact and contributed to Symantec building a more sustainable business. James Moore, Web Project Manager in Symantec’s Reading, UK office was one of the winners of our “It’s the Little Things” challenge. By choosing to make simple changes in his everyday life, James saved over 48,000 gallons of water, nearly 8,500 kilowatt-hours of energy and 739 pounds of waste in 2018. Check out the collective ‘Going Green’ impact of our employees in 2018 in this infographic and get excited for another year of environmental sustainability awareness, challenges, and initiatives as we launch “Choosing Green in 2019”.